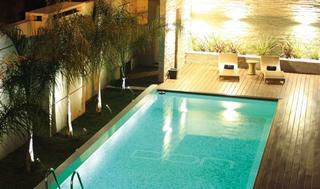 Find huge deals in Montevideo, Uruguay that you may book now & pay later! 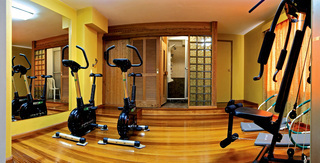 Best prices for in Montevideo, Uruguay. A dream vacation for you and your family, guaranteed by our travel consultants. 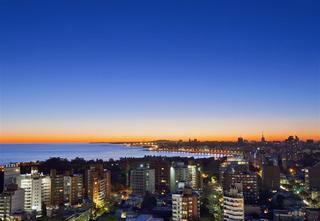 For members-only deals, we recommend using the new filter for deals in Montevideo, Uruguay. 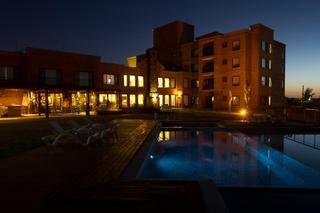 Hotel Plaza Fuerte is located at the entrance of the historic town of Montevideo. 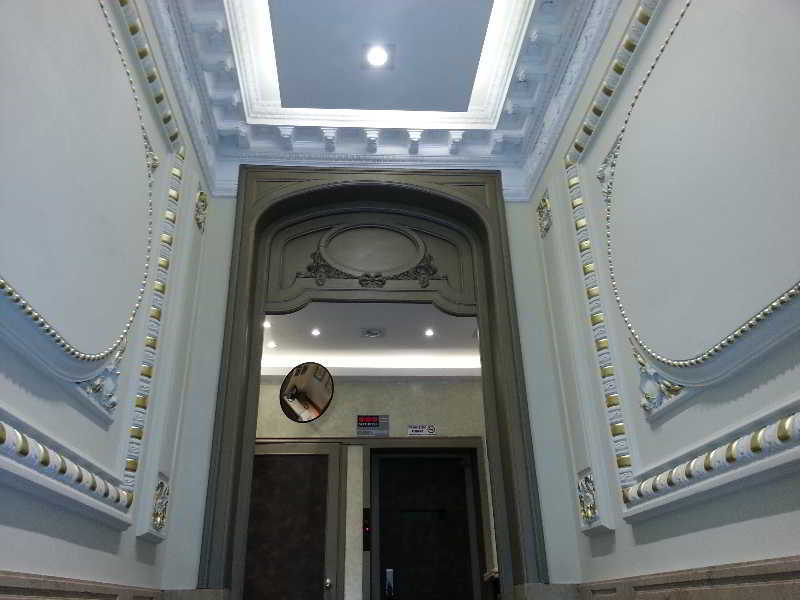 Built in the first decade of the twentieth century is declared Heritage City and is now a modern hotel with a modern interior design. 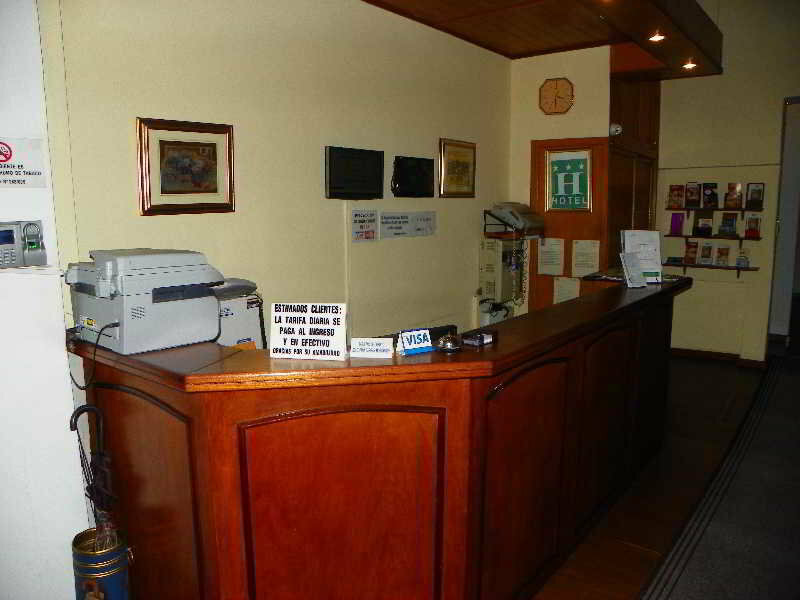 In the Plaza Fuerte Hotel you will have a highly personalized service and facilities and that will make your business trips, vacation or getaway weekend, a truly rewarding experience. 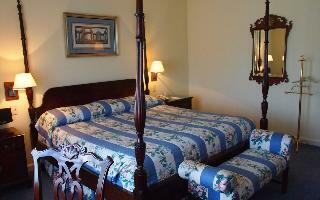 *** The double rooms in this hotel have double beds. 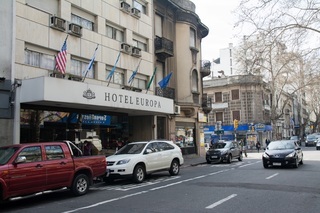 The Hotel is located just 2 blocks from popular Entrevero square in Montevideo. 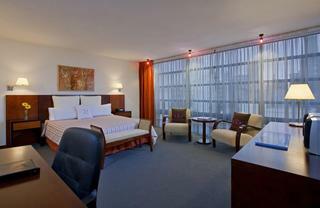 The rooms have an elegant and pleasant style, well equipped. The restaurant serves a delicious full buffet including croissants, regional jams, fresh juices and pastries for breakfast. 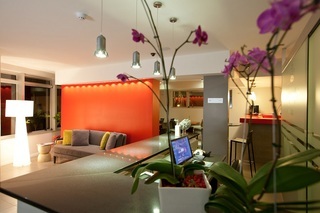 The hotel has staff offers friendly service with proper attention to guests. 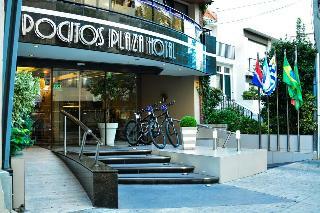 The hotel is surrounded by major banks, food courts, museums, theaters, casinos, among others. 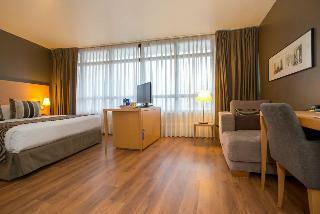 It has a definite English style, offers 66 rooms fully equipped with modern furniture and delicate decoration that ensures comfort. 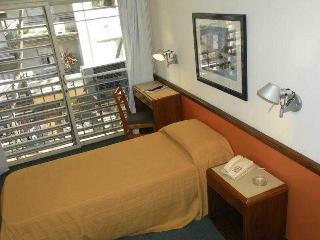 The Hotel Tres Cruces is located 100 meters from the bus terminal and shopping center of Tres Cruces in Montevideo. 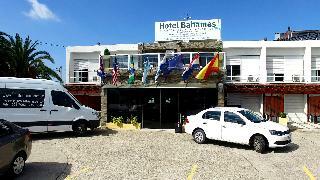 The Tres Cruces Hotel is 2 km from the beaches of Pocitos and Ramirez and 200 meters from the bus stop going to the beaches. 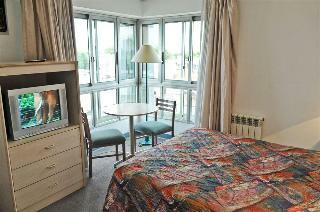 The Hotel Europa is located less than 1 km from the Old Town and offers free wireless internet and free. A rich breakfast buffet is served in the restaurant of the Hotel Europe. 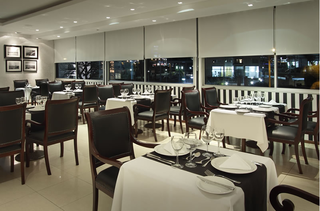 The hotel bar serves light meals and drinks, accompanied by live piano music. 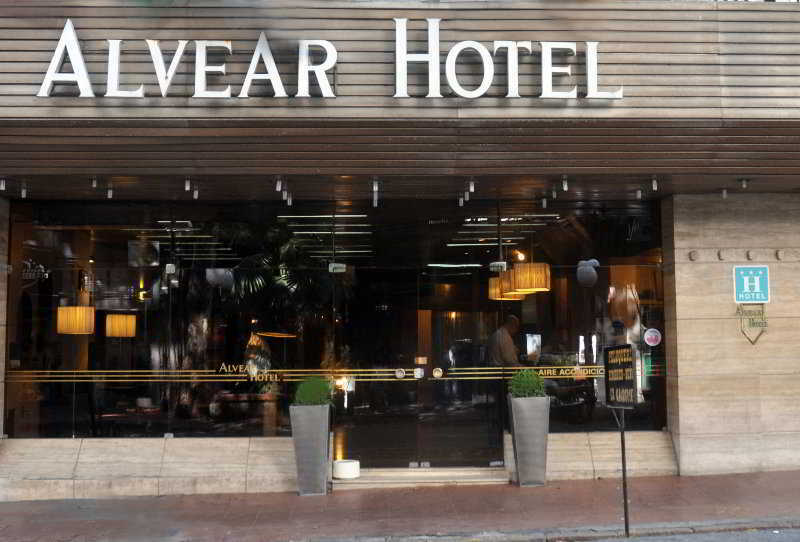 This hotel is located in an idyllic countryside location, in the old agrarian school in the exclusive Jacksonville district, in the vicinity of Zona America, the most important technological and light industrial site in Uruguay, which is also a free trade zone. 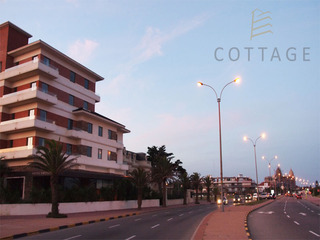 The centre of Montevideo is about a 35 minutes' drive away. 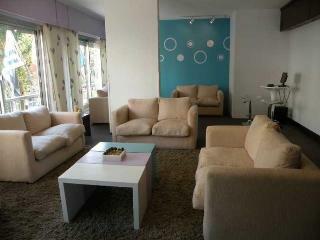 Guests can enjoy a drink at the café and bar, and dine in the restaurant. 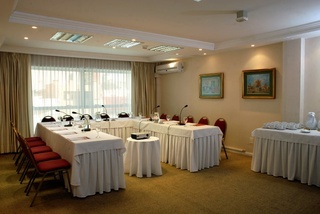 Business travellers can make use of the conference facilities. 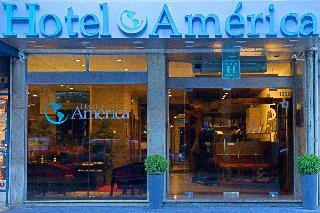 This hotel is in the centre of Montevideo, close to beautiful beaches and squares like Libertad. In the area, there are shops, cinemas and theatres. 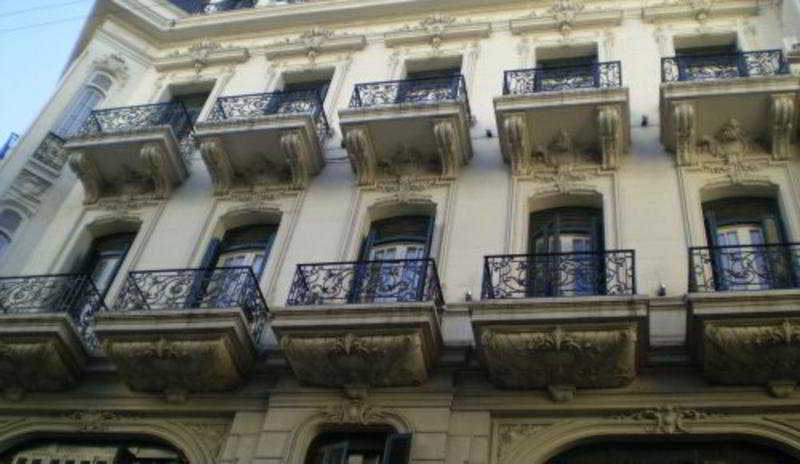 The local sights, such as La Rambla, July 18 Avenue and all the shopping centres are within easy reach. 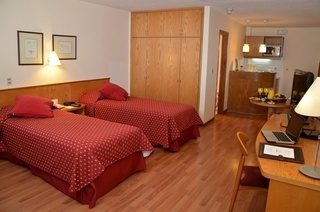 Facilities include 24 hour reception, conference room, TV lounge, restaurant, cable TV, free Wi-Fi, room service, laundry service, lifts and parking for customers.